Firstly I would like to thank DD-Audio Store for sending me this ZS10 sample, it has been burnt-in for over 50hrs before writing. The ZS10 come in typical KZ packaging, a very small plastic box with the headphones tightly sat in a plastic tray, and accessories underneath. The packaging is simple and small, which saves on shipping costs, it has a little information about the IEM's on the outside. The packaging is far from luxurious, but it is effective and for the price it is hard to complain. Build quality is overall quite good, the housings are translucent plastic but quite large in size, there is a metal mesh wax filter at the end of the nozzle. The ZS10 have a detachable cable which uses a standard 0.78 2-pin connector, the stock connectors have a small recess to make them stronger but normal 2-pin cables can be used without issue. 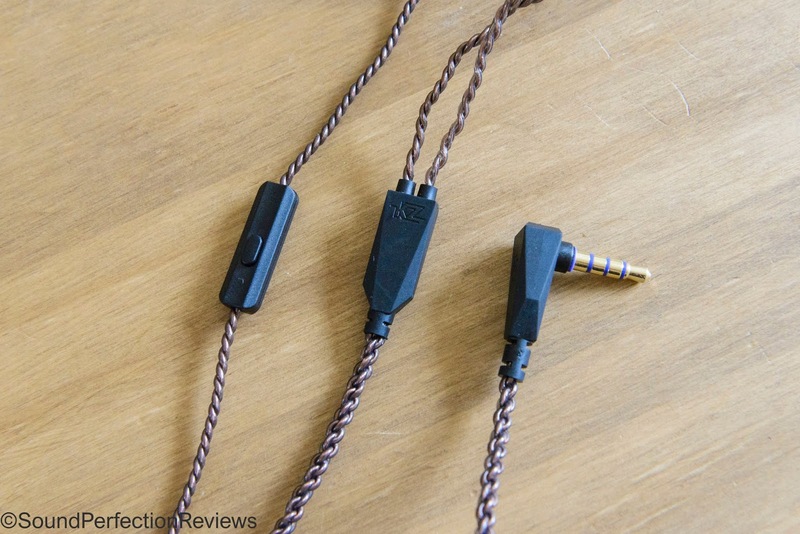 The cable is far better than previous KZ offerings, with good strain relief and a chunky rubbery y-split. It is a 4 core braided cable, and has memory wires which I personally don't like. Overall the build quality is good, but KZ do not use the most sturdy 2-pin female sockets on the IEM itself. Accessory wise all you get are 3 pairs of tips, S, M and L silicone single flange ones. Again at this price point I cannot complain, but a carry pouch would be nice. The ZS10 are big, and I have small ear canals. I found getting a good fit was not too much of an issue, but they do look a bit silly in my ears due to the way they stick out. If you have larger ears, you should be fine, if you have small ears these may look off when you wear them. Overall comfort is good though, as the housings are lightweight. Isolation is quite average on these, there are multiple vents in the housing which allows some outside noise to leak in. Driver flex and Cable noise are non-issues here. Lows: The ZS10 has a very full low end, but one that is not overbearing. The lows extend way into the sub-bass with ease, and have great impact but they are lacking a little control. Due to the fullness of the bass, they are not the quickest in terms of recovery, and don't quite handle fast tracks with grace. But stick on some modern pop recordings, or dance music and the lows are great fun. Mids: The midrange is a little peaky in places, and the transition from lows to the midrange is not as seamless as a few other multi-driver designs. Saying that the midrange is not wildly recessed, it only sits a little behind the lows presence wise. The midrange may not be the most coherent, but it still digs out some impressive detail. Vocals are not the focus with the ZS10, and female vocals are placed slightly ahead of male vocals due a dip in the lower midrange. Highs: KZ have really tamed the slightly exuberant and over the top highs of some of their older models, these are not ear piercing. They are well placed without being subdued; my only issue with the highs is that they are not the most realistic sounding. They extend well, and have plenty of presence and sparkle, and just stop short of being bright. Instrument separation is good on these; there is actually a fair amount of air between everything. The soundstage is also not bad, they are a little narrow sounding but there is enough space to not sound claustrophobic. 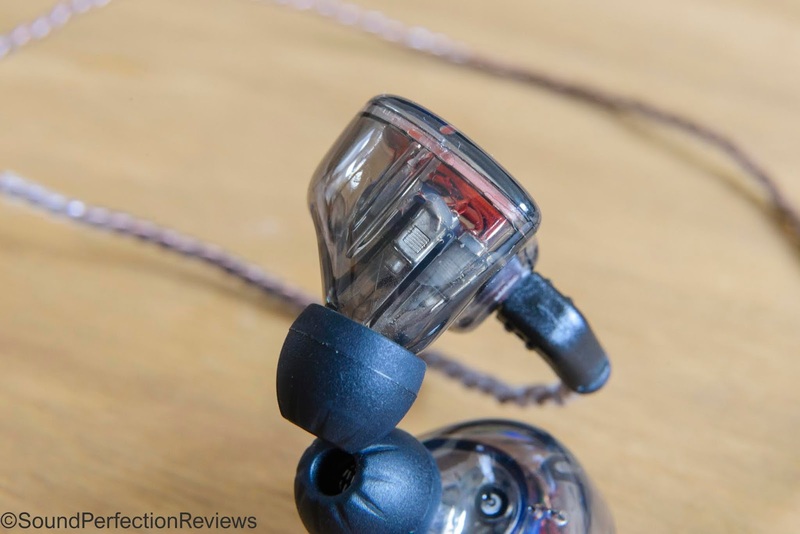 The ZS5 v1 is the cleaner, but slightly brighter sibling of the ZS10. The ZS5's bass is tighter and kicks with more authority, but doesn't have quite as much presence in the sub-bass region. Immediately I find the vocals to be much clearer and not as recessed as the ZS10. Some have issues with sibilance on the ZS5; and yes there is a little bit of a treble peak that can induce a little more fatigue over the ZS10. But this is the only part where I think the ZS10 have the upper hand. Conclusion: Whilst the ZS10 is definitely a step forward for KZ, I still think the ZS5 v1 is slightly better. The ZS10 is no doubt smoother, with fewer peaks, but it also comes across a little muffled and boring. 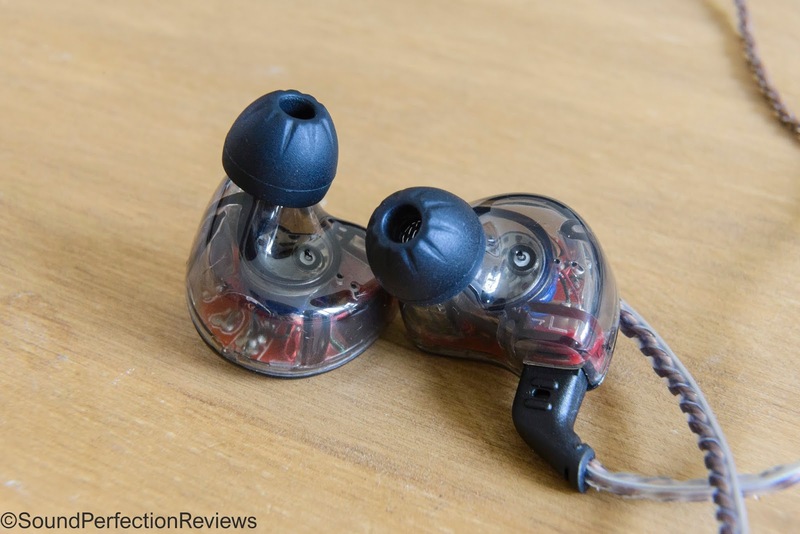 The ZS10 is still and excellent IEM for the price, and I would still easily recommend them if you are looking for a budget v-shaped IEM. 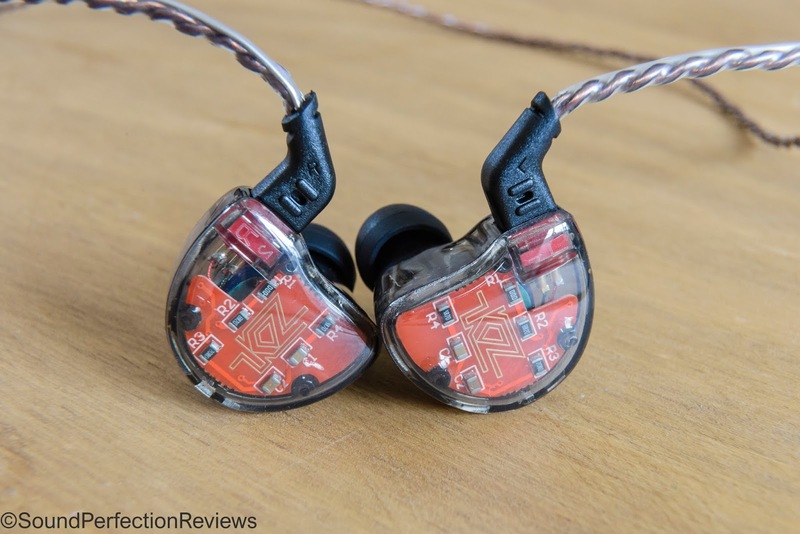 The detail and separation are still excellent for the price, and KZ seem to be putting a little more into the tuning now, rather than throwing as many drivers as they can in an earphone.